They sound great and the frozen ones are some of my favorites. So making them would be really cool. The bread machine sounds like a great idea. Wonder where I can get one cheap. 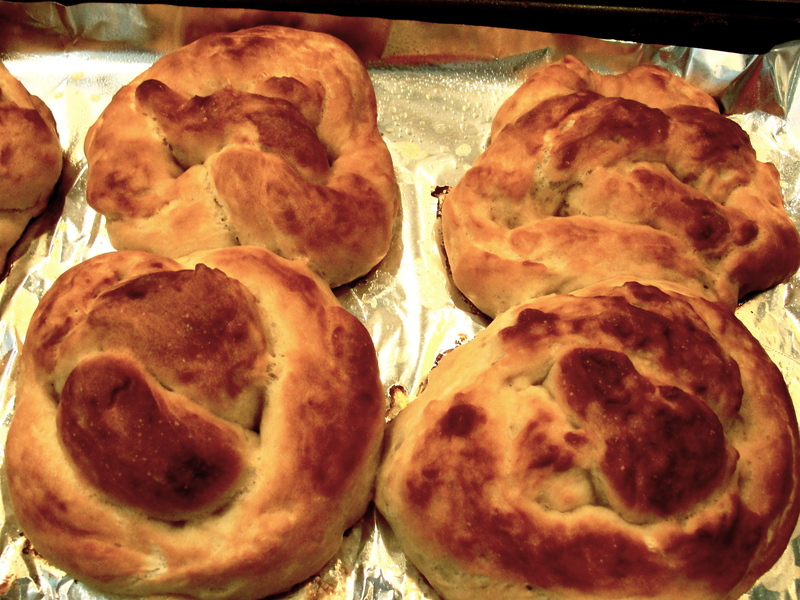 Interesting…when I’ve made soft pretzels, I always parboil them for about a minute (or is it 2?) before baking. This way sounds less dangerous 😉 And using the bread machine makes it easy—why don’t I ever think of that?!?! Will try your way soon! These soft pretzels sound awesome!